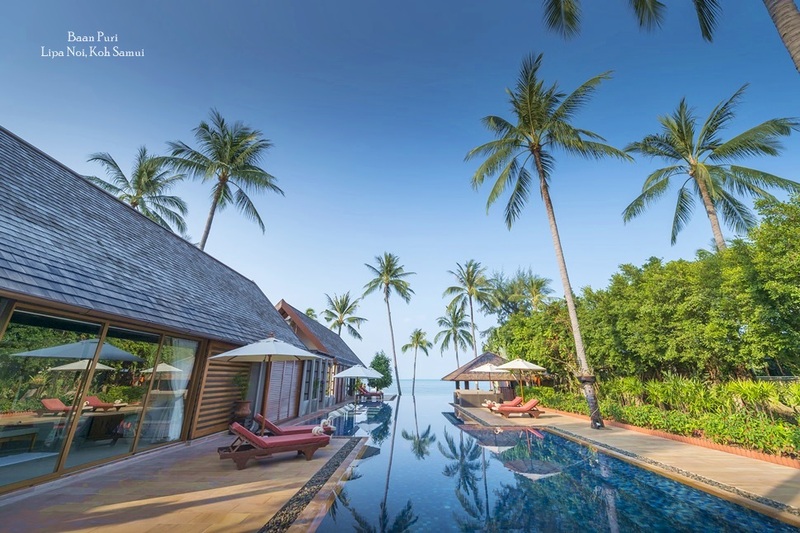 With an increasingly sophisticated infrastructure that includes quality services and facilities, plus fabulous beaches and tropical scenery, Phuket is understandably seen as a desirable place for a luxury holiday home. 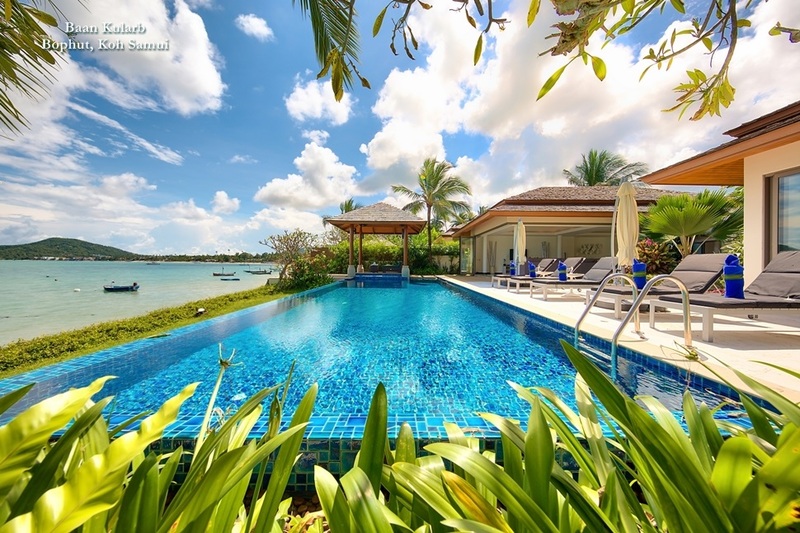 Island life is relaxed but convenient thanks to a well established network of amenities that includes an international airport, several first-class marinas, world class golf courses and spacious shopping malls. These added attractions draw plenty of buyers to the island, many of whom stay in their holiday homes for extended periods of time. Owning a luxury holiday home can be expensive in terms of maintenance and upkeep. 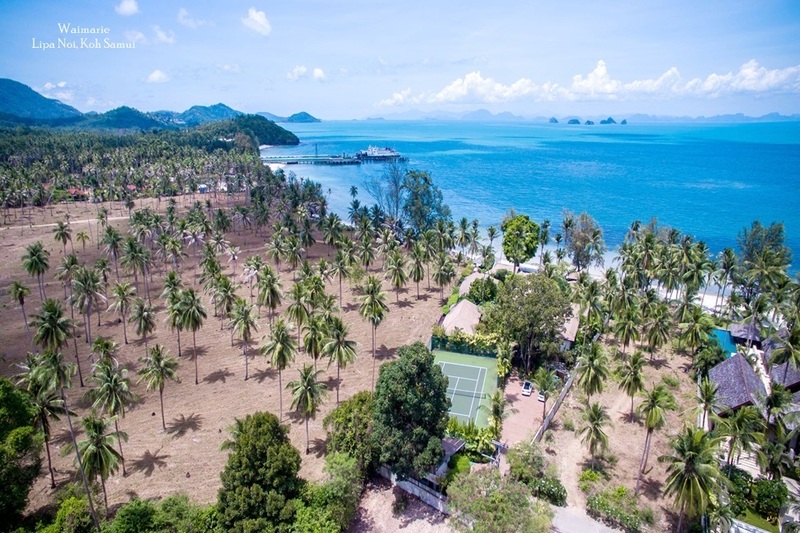 The fact that there are plenty of clients looking for luxury properties to rent means that more and more home owners on Phuket rely on rental yields as a way of generating income when they are not using the property. This allows the owners of luxury holiday homes to balance their costs against rental yields, while at the same time enjoying capital appreciation. 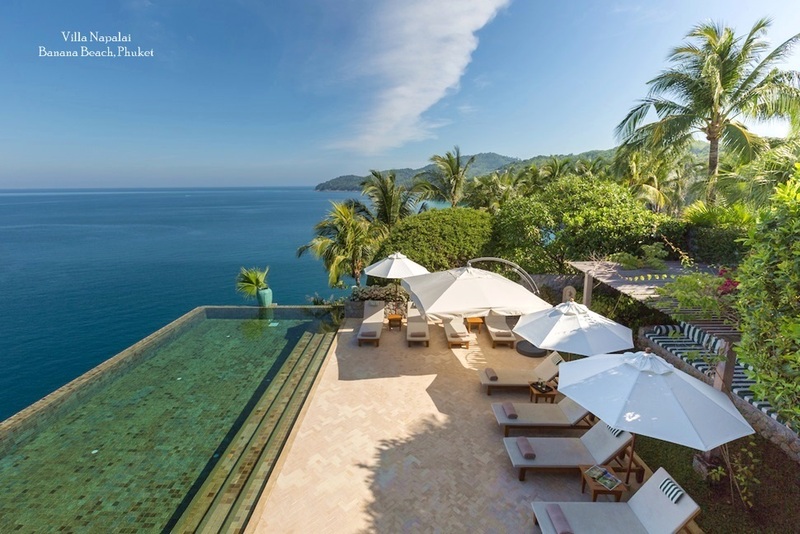 Phuket's attractive, tropical environment is certainly a powerful draw for foreign home buyers. The choice of tourist attractions in areas such as Patong, Kamala, Karon and Kata make the island a perfect choice for a luxury holiday home. Each beach has its own unique atmosphere with dedicated dining, shopping and nightlife options. 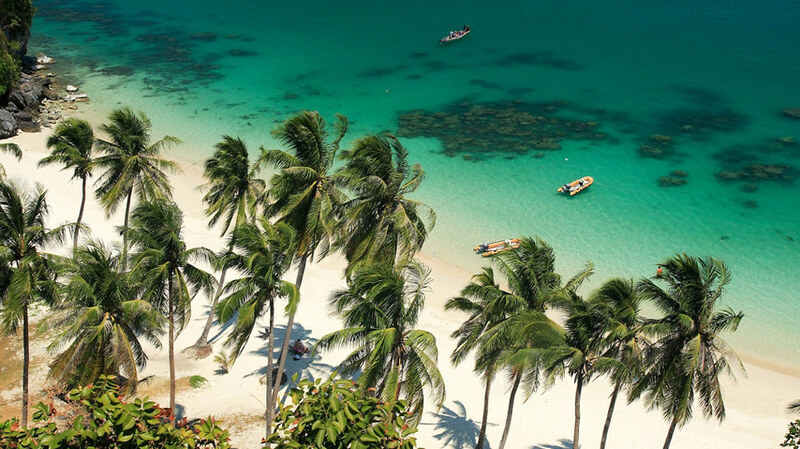 In fact, with a carefully planned strategy for development over the last 20 years, Phuket has positioned itself as one of the most "foreigner-friendly" destinations in the region.